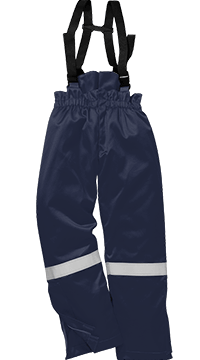 This Winter FR Bib and Brace is perfect for the demands of the offshore industry. Constructed with the same outer fabric as the FR50 and combined with a layer of adding insulation and FR cotton lining for extra warmth. This style also has high visibility reflective tape double stitched for enhanced visibility. Meeting all the required EN standards including the welding standard. 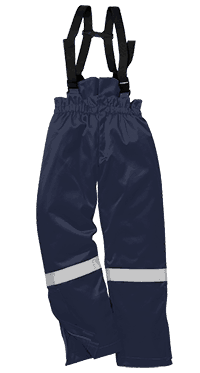 Features include triple stitched seams high visibility strips on the legs concealed front brass zip and size leg zips to allow for room when putting on over large boots.